where we’ll be celebrating a Decade of Design on Queensland’s spectacular Gold Coast! 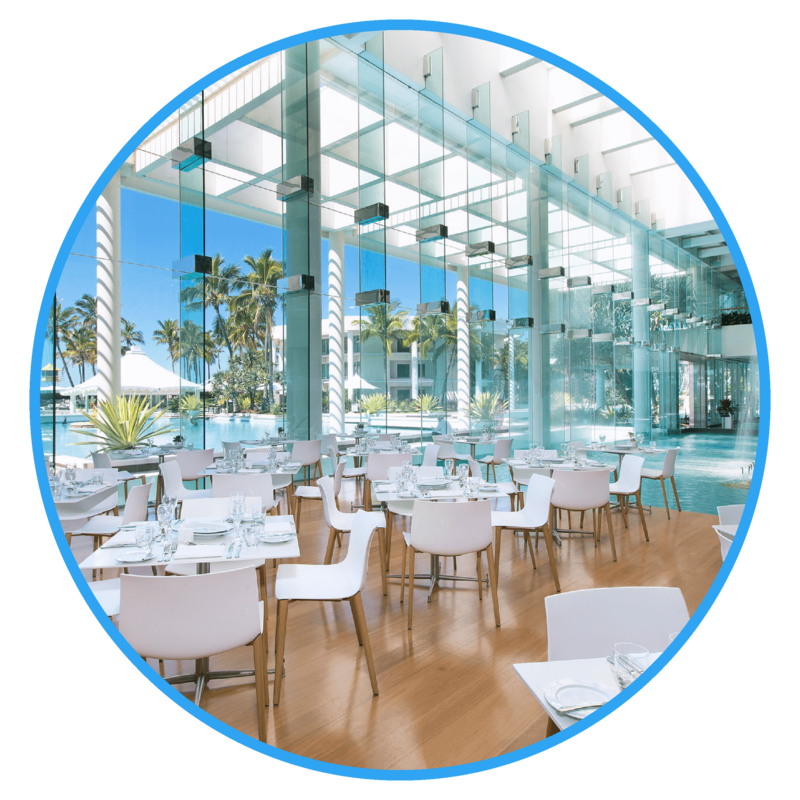 The KBDi Design Symposium 2018 will kick off with a welcome lunch at the newly reburbished Terraces Restaurant at Sheraton Grand Mirage. 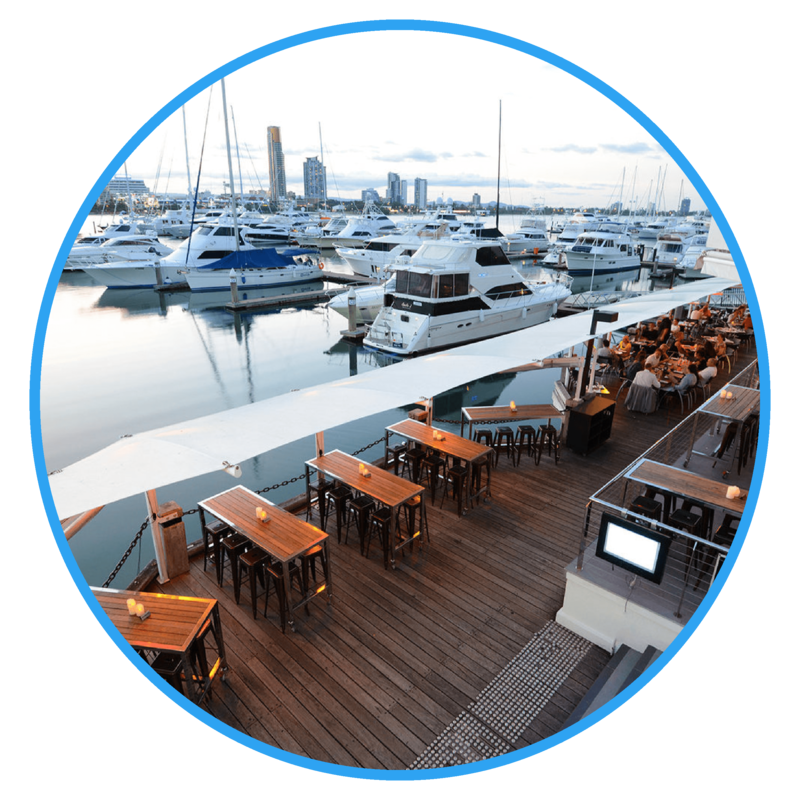 Renowned on the Gold Coast for its mouthwatering seafood buffet, the Terraces Restaurant offers a tantalising menu and coastal ambience. You’ll enjoy delicious food, stunning ocean views and of course, fantastic company as Australia’s Finest Designers gather together for this two day event. 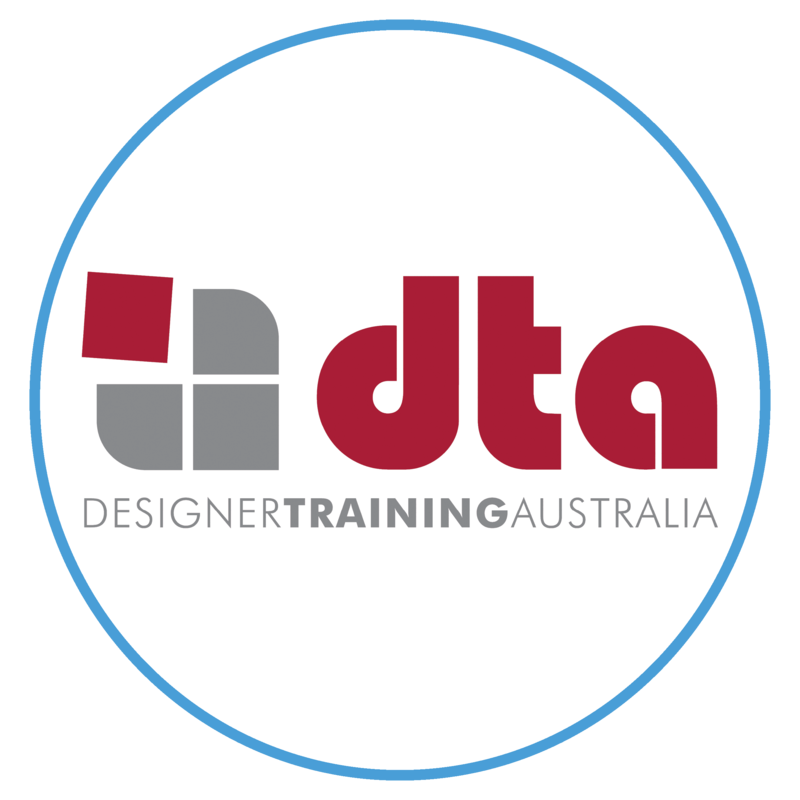 Lisa Chapman CKD Au CBD Au (Designer Training Australia) will lead this hands-on design master class, where you’ll explore the concept of ‘looking for inspiration in your everyday’. You’ll collaborate with your peers, connect with your environment, and systematically critique potential design resolutions. You’ll be challenged and inspired during this intensive workshop, and are sure to have plenty of fun exploring conceptual ideas in a collaborative environment. 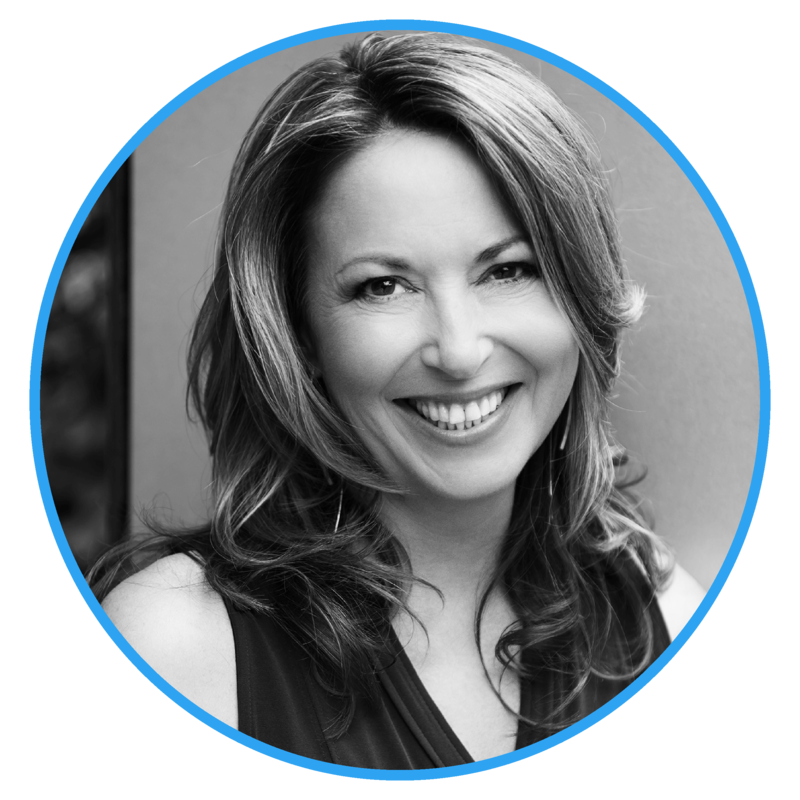 In this inspiring keynote, you’ll discover the four common elements required for maximum personal growth, and learn how to take the reins in order to achieve more, be more, do more and have more than you ever imagined! Playing a Bigger Game is Rowdy McLean’s life story. As a highly successful entrepreneur, Rowdy manoeuvred himself in to the enviable position of being able to retire at the age of 34. He soon discovered that taking it easy wasn’t his forte, and boredom drove him back in to the game. 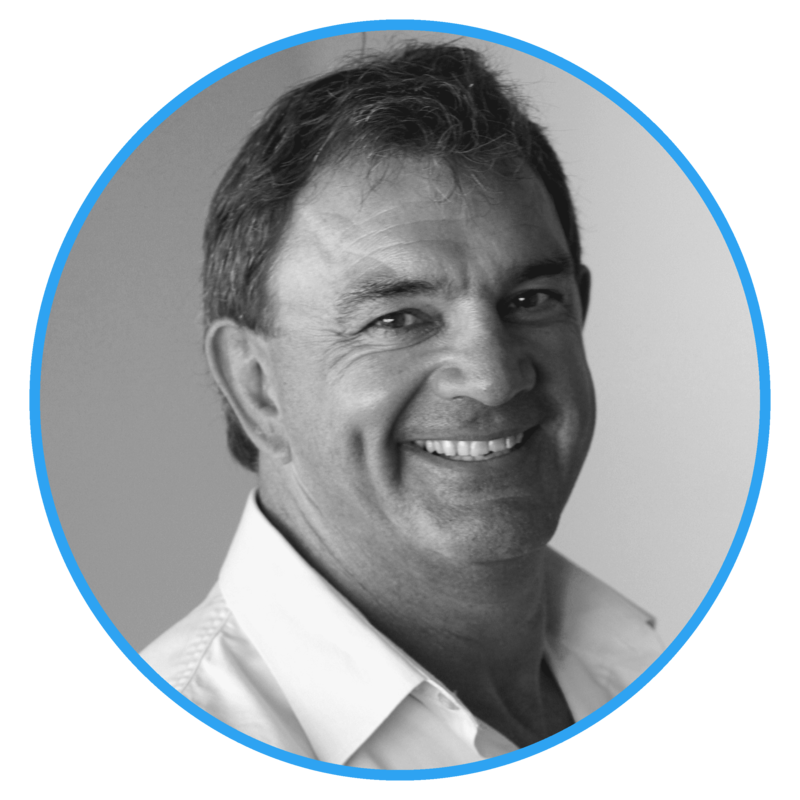 Rowdy went on to build and lead great companies, motivating, inspiring and agitating individuals, teams and organisations to Play a Bigger Game, and was recently voted one of the top three speakers in Australia! Time to let your hair down! 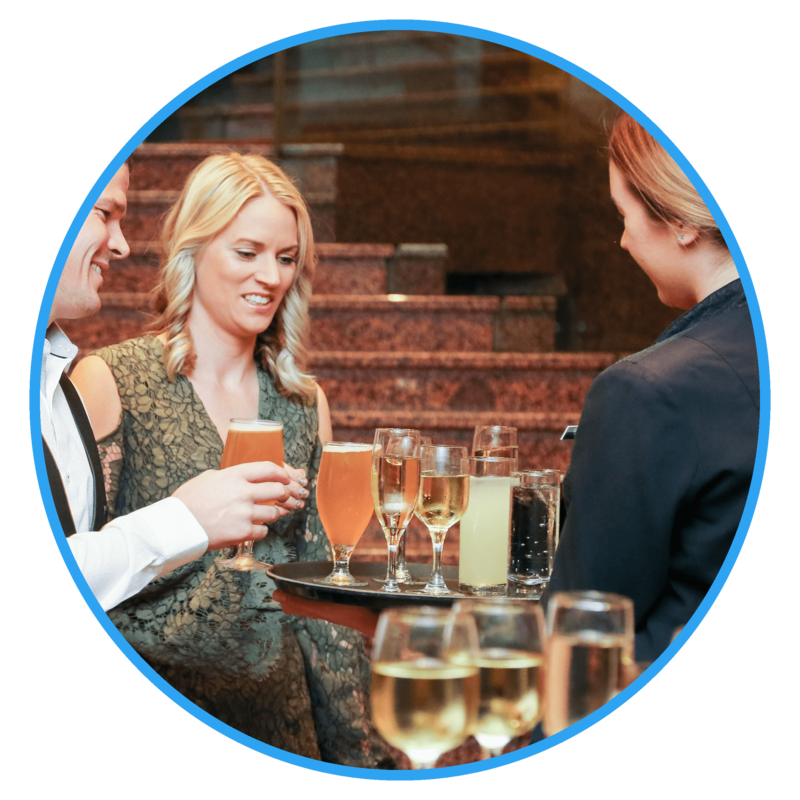 KBDi Gold Sponsors, Schweigen, are hosting the party, and invite you to join us for the official Symposium Welcome Drinks at the award-winning Glass Dining & Lounge Bar at Main Beach. 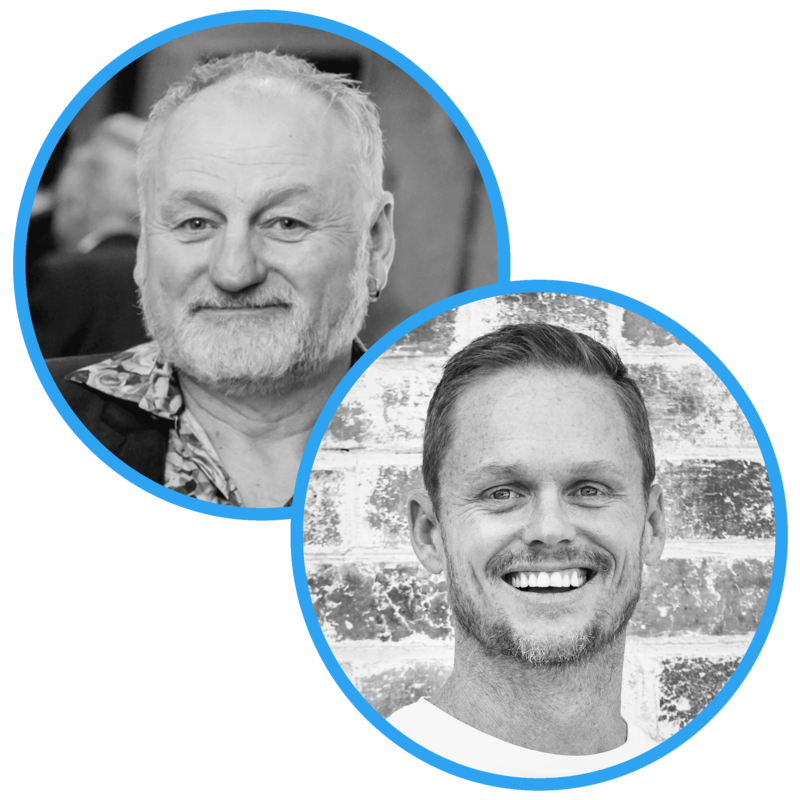 Two of Australia’s Finest designers – Royston Wilson CKD Au, CBD Au and Darren James CKD Au – will evaluate their winning designs from the last two decades, and put a spotlight on recurring trends. They’ll discuss how styles from earlier eras can influence today’s design, and consider how ‘blasts from the past’ can be re-purposed to suit a contemporary market. 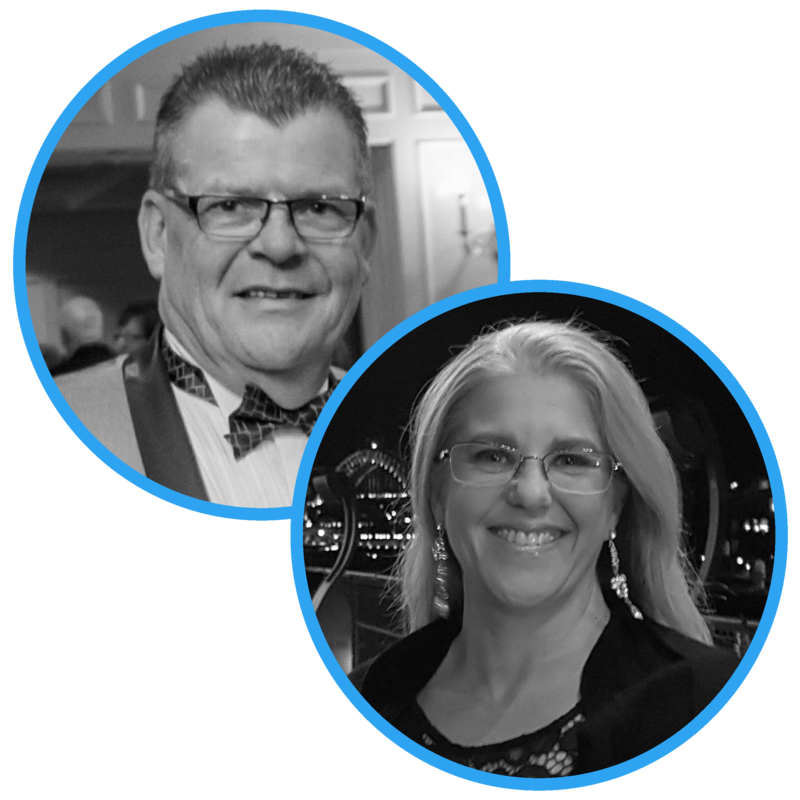 Australian International Design Tours’ Simon Hodgson and Melanie Gardener will share their perspective about the trends to come, as they present the highlights of their most recent tour to Eurocucina and Salon del Mobile. Enjoy an exclusive guided tour through this very impressive factory, and meet the Next Generation of the Farmers family. You’ll also enjoy a fabulous lunch here, with much thanks and appreciation to Farmers Doors. As Head of Digital and Publisher at Universal Magazines, Janice Williams has a great handle on how consumers access information. 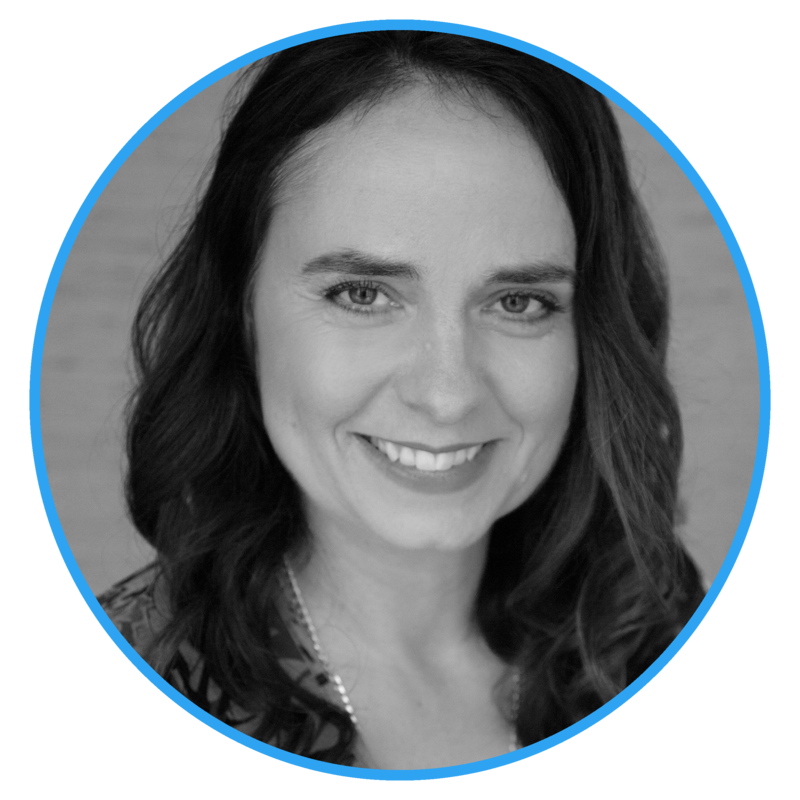 In this session, she’ll share a concentrated snapshot of how this plays out in the k & b market, with a mountain of data collected from businesses and consumers and condensed especially for you. KBDi Diamond Sponsor, Smeg, invite you to kick off your evening with the official pre-Gala drinks at the Sheraton Grand Mirage. They’ve organised the bubbly; all you need to do is ‘frock up and rock up’ for a spectacular evening. Wrap up two days of design inspiration with a Gala Dinner like no other! Rub shoulders with Australia’s Finest designers, and find out who will be crowned the KBDi Australian Certified Designer of the Year, the KBDi Australian Kitchen Designer of the Year and the KBDi Australian Bathroom Designer of the Year. You’ll enjoy fine food, excellent entertainment, dazzling dancing (?!) and an all-out-knees-up as we celebrate a Decade of Design!